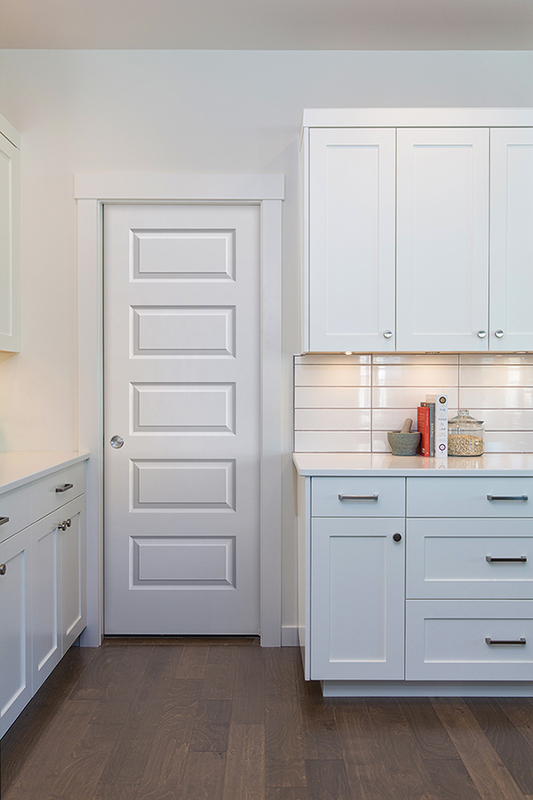 Linked to the Craftsman movement but with a twist, the Benton 5-panel raised molded profile from Lynden Door employs traditional bead and cove style, which brings a stylish sophistication to any interior space. True raised panels with smooth finish. 5-Panel raised profile is at home in contemporary architecture and time honored spaces. Made from molded high density fiberboard. Resists shrinking, swelling, cracking and joint separation. 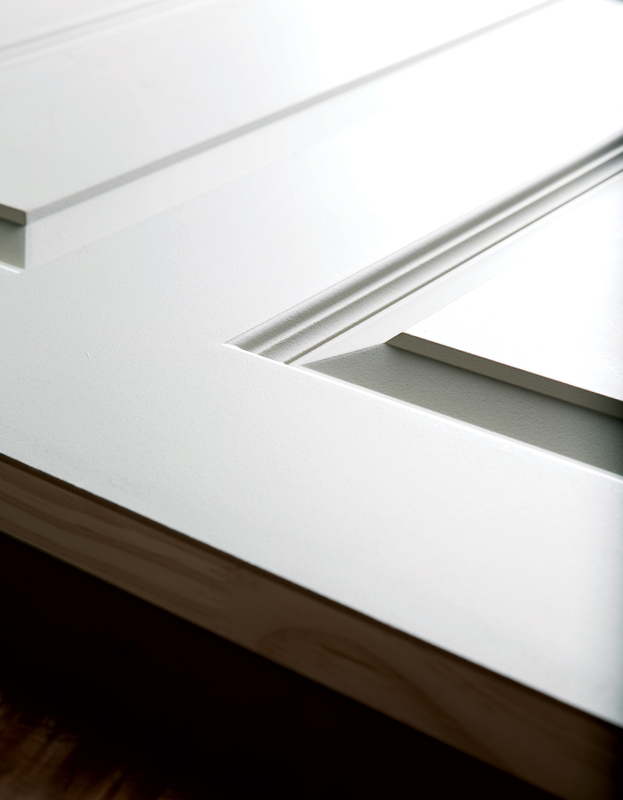 Engineered wood design out performs wood doors while offering superior value. 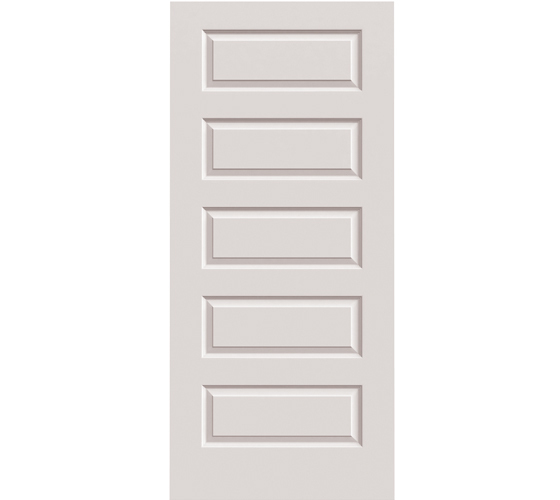 Door facings contain No Added Urea Formaldehyde (NAUF). *Third-party certified (Scientific Certification Systems).